Adam West a/k/a Batman has died. RIP, Adam. My sister and I watched the show religiously in the '60s. And, being kids, we absolutely did NOT pick up on the fact that it was tongue-in-cheek, and that it was basically making fun of itself. We saw it as a straight-up superhero drama. Same here, I never caught on until I grew up! Since it has been on MeTV my wife and I watched all the episodes about a year ago. I had never seen them all. We enjoyed it but my kids thought it was hokey. We enjoyed it but my kids thought it was hokey. They're not wrong. Who can forget the "Batusi"? 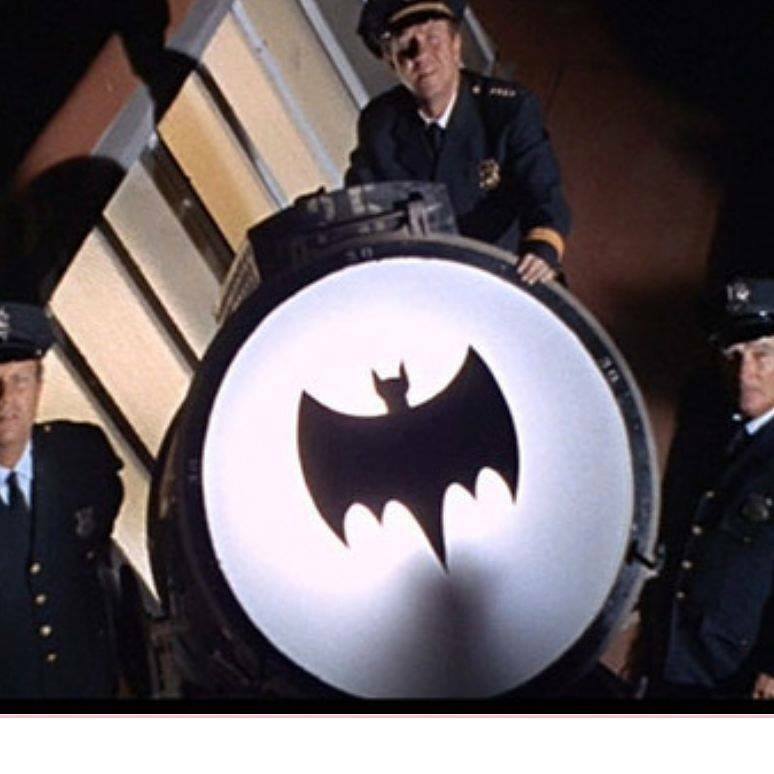 "BAT-SIGNAL To Be Lit Over Los Angeles In Honor of ADAM WEST https://www.newsarama.com/34925-bat-signal-to-be-lit-over-los-angeles-in-honor-of-adam-west.html Los Angeles Mayor Eric Garcetti will light the Bat-Signal over Los Angeles in a special ceremony honoring the late Adam West, who starred in the 60s Batman TV series as the Caped Crusader himself. The ceremony will be conducted on Thursday, June 15 at 7:30 p.m. PST at Los Angeles City Hall. Garcetti will be joined by unnamed special guests for the tribute, along with Los Angeles Police Department Chief Charlie Beck. 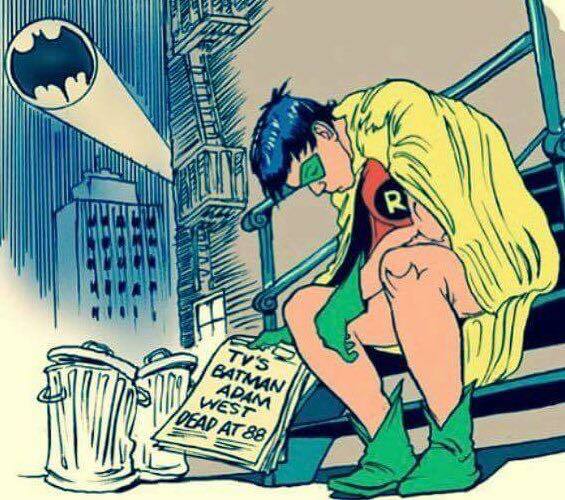 #batman #adamwest #rip #batsignal #losangeles"
Had to share this....The Mayor of L.A. flipped the switch to light up the Bat Signal....Robin (Burt Ward) was there as well to say some nice words for his friend. Pow! Bat Signal Shines on L.A. City Hall for Adam West"
I think that was cool, re the bat signal. I wish though the producer of the many Batman movies would have let him have a cameo as he always wanted. Maybe not a huge things, but that small walk-on would have meant so much to him and been a "wink" to his fans. Subject: Re: Adam West a/k/a Batman has died.